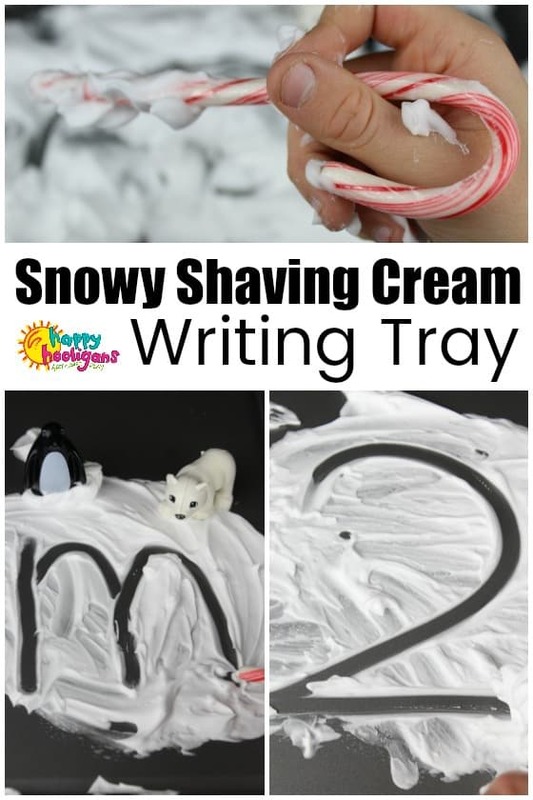 This SHAVING CREAM WRITING TRAY is a fun way for preschoolers to learn how to write letters and numbers and for school age kids to practice their sight words and spelling. 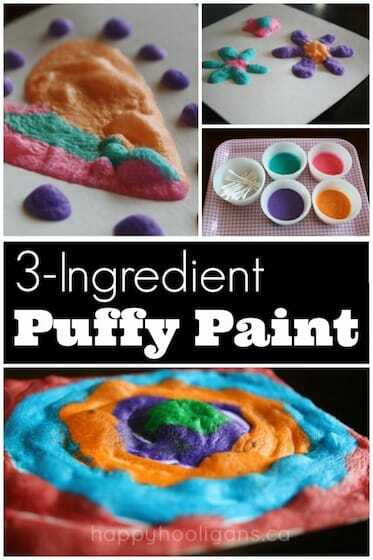 The shaving cream provides a wonderful sensory experience while kids learn. 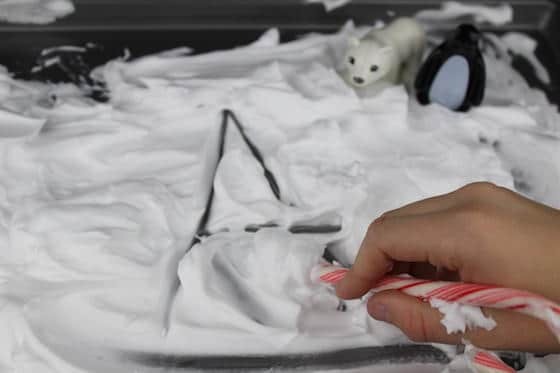 Add in some candy canes and a few polar animals to put a snowy winter spin on the activity. My kids love using sensory trays to practice their writing skills, so we’re always thinking up creative new ways to make them. 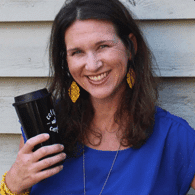 In the past, we’ve used salt, coffee grounds and even candy sprinkles in our writing trays. Knowing how much kids love to play with and doodle in shaving cream, I recently created this shaving cream sensory writing tray for them. 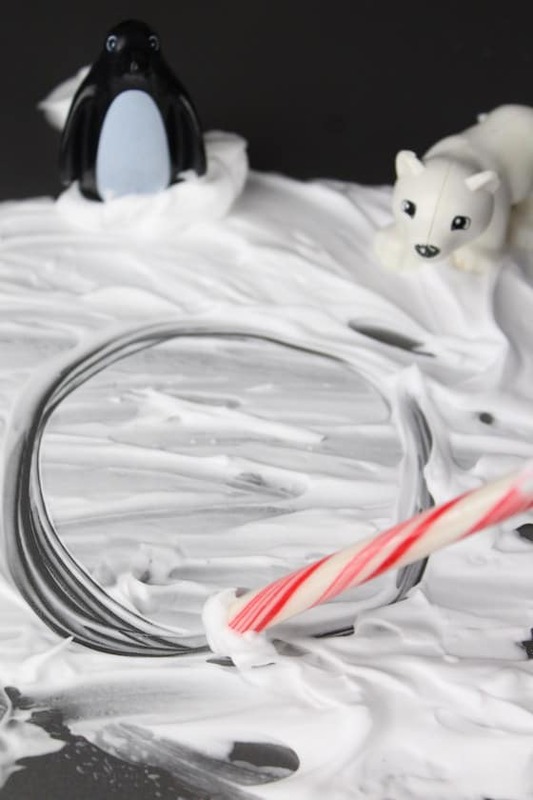 I added in some wintery elements like candy canes and polar animals so they could pretend the shaving cream was snow. My kids miss the snow. We recently moved from Chicago back to California so their days of playing in the snow before and after school are over. 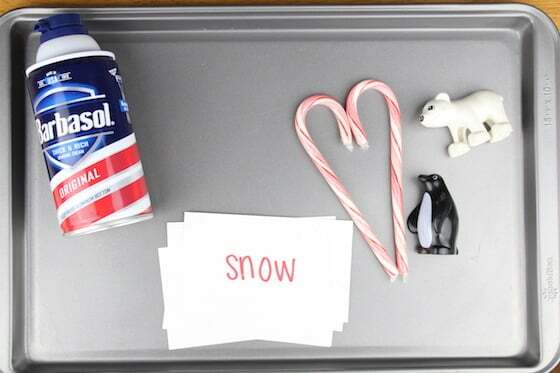 This “snowy” shaving cream writing tray was a fun way to get some pretend snow play in while they worked on their writing skills. 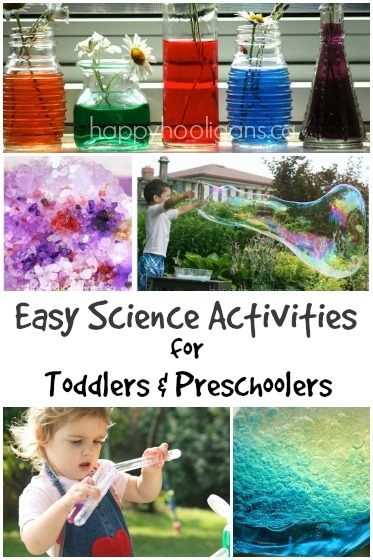 It’s not hard to get your little one to sit still for some learning when you provide them with an activity like this. 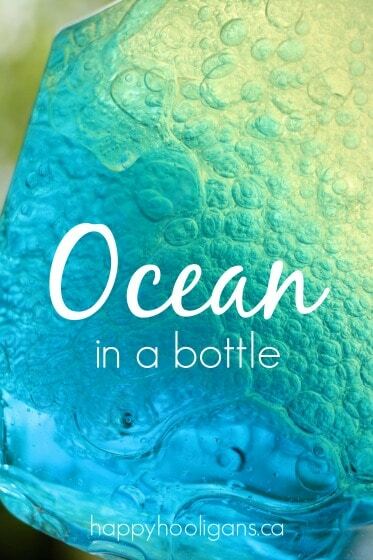 They engage our kids’ senses and force them to pay attention to their sense of touch, smell and sometimes their sense of taste. 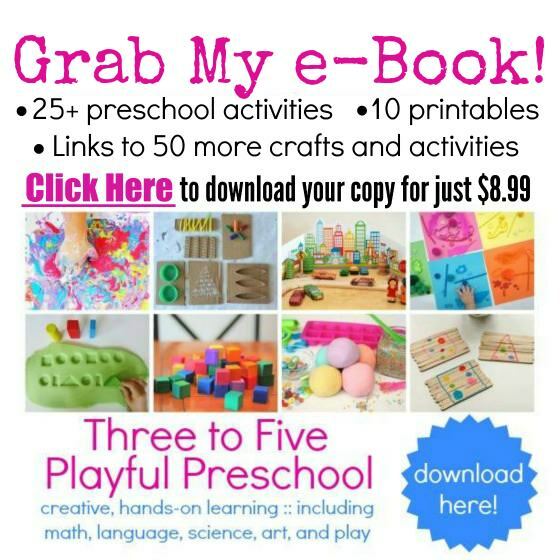 Children who need extra sensory input can get it in a safe and healthy way. Sensory writing trays encourage our kids to explore, create, build, learn and play in meaningful, fun, and hands-on ways. And sensory trays can support and build academic skills your child is working on in an engaging way. Both pre-writing skills and writing skills are strengthened without using paper and pencil every time. You can tailor a sensory writing tray so it suits your child’s personality or learning style. 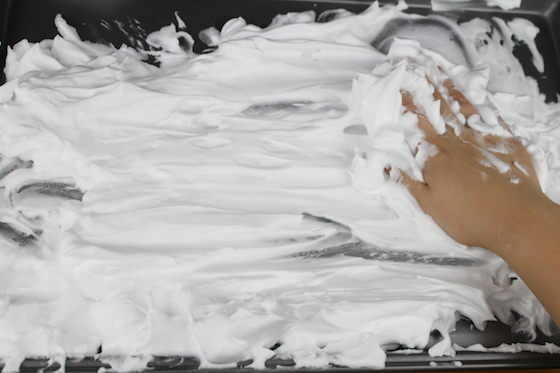 To use the shaving cream writing tray, you can use a small amount of shaving cream for writing activities or quite a lot of shaving cream for more of a snow play experience. 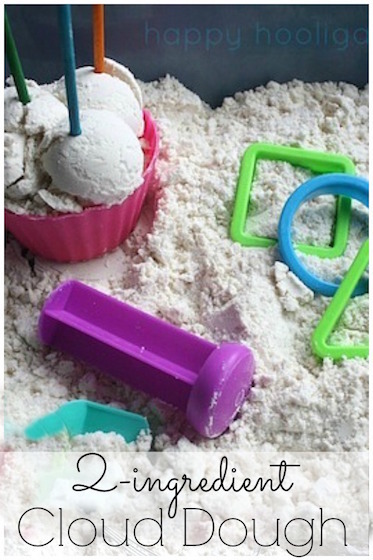 Show your kids how to “erase” their sensory tray by rubbing their hands flat across the tray. 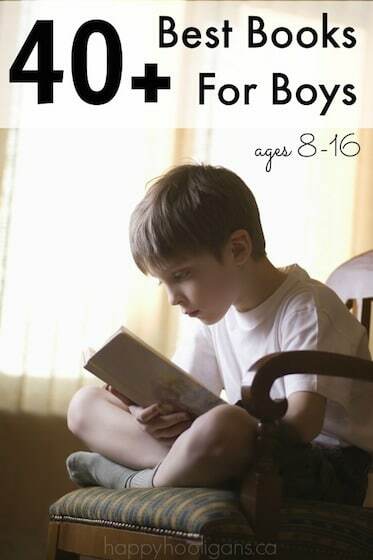 Write the number you give them. 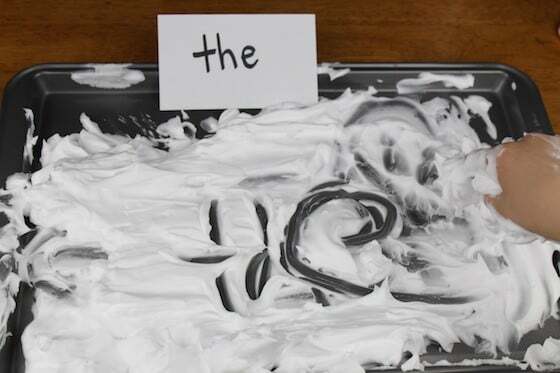 There are countless ways you can incorporate learning with a shaving cream writing tray. 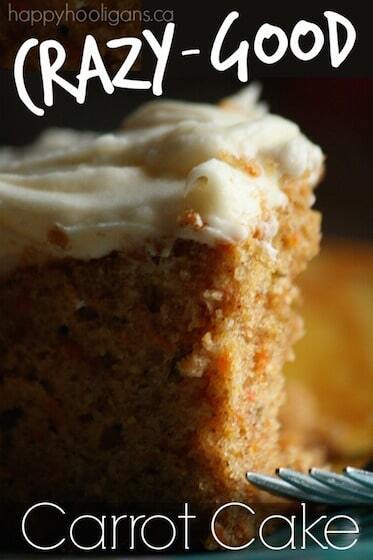 I hope you’ll give some of our suggestions a try. 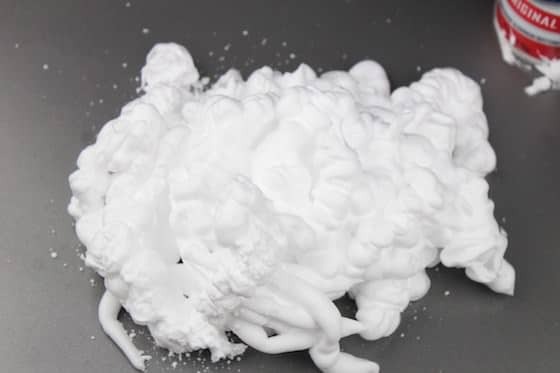 It’s a great way to get in some pretend snow play too if you’re short on snow in winter time or missing it during the summer months.